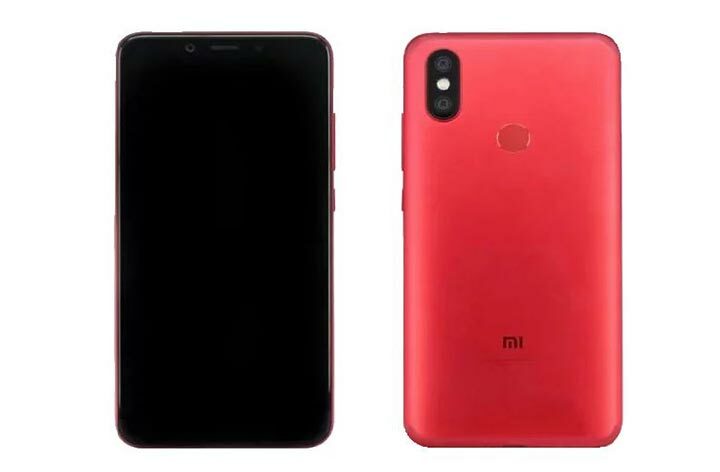 Xiaomi will launch their most-awaited mid-ranged smartphone called Xiaomi Mi 6X/Mi A2 on tomorrow April 25 in China. The device is now listed on Google Android website. You can also check this out here. Though all the specifications don’t come yet still we can expect the device as a budget segment smartphone and some key features are mentioned on the list. It almost seems like Xiaomi Redmi Note 5 Pro device. The list of the official Android website mentioned about the display, RAM, and internal storage capacity. The Xiaomi Mi 6X (Mi A2 for India) will have a 6-inch of the display size. The RAM will be 4GB/6GB and the internal storage will be 32GB and 64GB. The OS version will be Android 8.1.0 and it supports telephony as well. The fingerprint sensor is also mentioned. But the device doesn’t support NFC connectivity. The Xiaomi Mi 6X expected to launch with a 6-inch of full HD+ IPS display and the aspect ratio will be an 18:9. The smartphone will be powered by Qualcomm Snapdragon 660 Soc along with 4GB and 6GB of RAM. The internal storage will be 32GB and the 64GB variant. The rear dual camera will be the 20MP primary sensor and an 8MP of secondary sensor. Whereas, the front will have a single 20MP of a selfie camera which will take nice portrait and HDR shots. The major drawback will be the battery part due to only 2,910 mAh of juice capacity. It could come with the fast charging support. The handset will run on Android 8.1.0 Oreo out of the box. There will be five color variants available such as Black, Golden, Rose Gold, Cherry Powder, and Blue. The Xiaomi Mi 6X pricing will be around CNY 1,799 (INR 18,999) for 4GB and 64GB variant. The 6GB and 64GB variant will be priced at around CNY 1,999 (INR 21,000). Though the price could differ than the mentioned. The Indian version of Xiaomi Mi 6X or the successor of the Xiaomi Mi A1 device will launch soon in India also. But there is no confirmation about this.